The very idea of What It Is is to address those fine qualities that mean so much to us but that aren’t always easily defined by language alone. 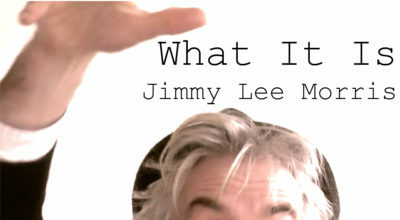 Jimmy Lee Morris does a grand job of addressing and expressing this by means of a lightly colourful and easily recognisable new song. 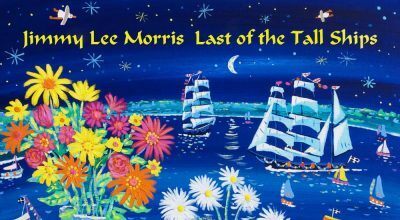 Last Of The Tall Ships is a collection of songs that offer a thoughtful & experienced level of insight regarding life & the passing of time.